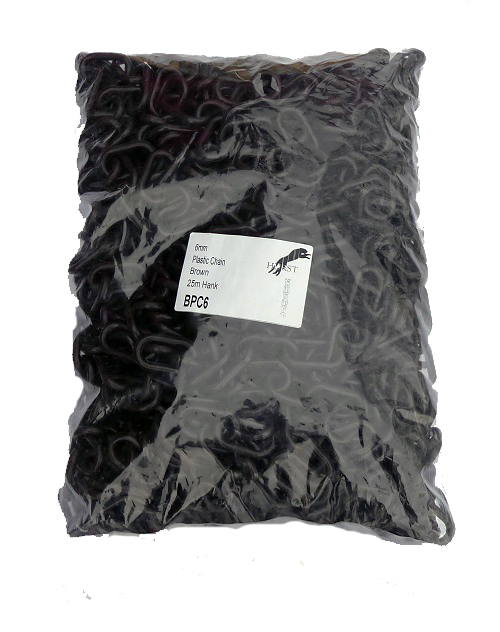 6mm Brown Plastic Polyethylene Chain at Low Prices! 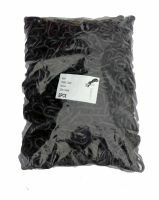 6mm brown plastic polyethylene chain supplied in a 25m bag. 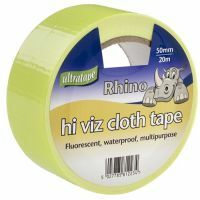 Also available in White, Black, & Yellow/Black.